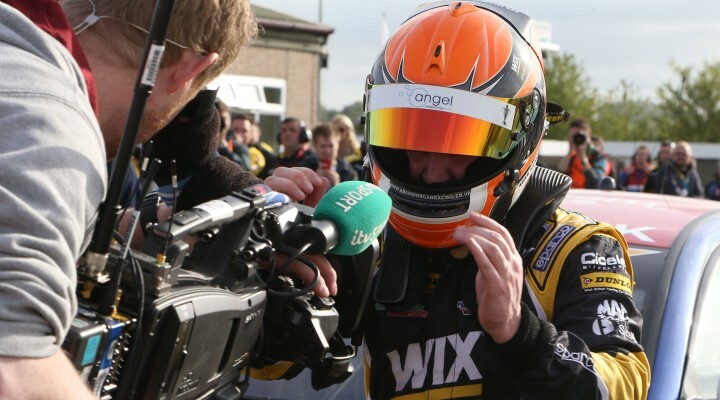 The third episode of ITV Sport’s BTCC Extra is now available to view on the official Dunlop MSA British Touring Car Championship YouTube Channel. Presented by David Addison and Paul O’Neil, the show takes you behind the scenes for the Thruxton race weekend, looking at all the highs and lows of another three exciting BTCC races. This week the guys speak to Mike Bushell about his huge qualifying crash with Simon Belcher, Thruxton Circuit’s Pat Blakeney about changes to the track and race three winner Adam Morgan’s father Russell! Watch the full video below, and click here to subscribe to our channel for more BTCC videos.